School is just around the corner! 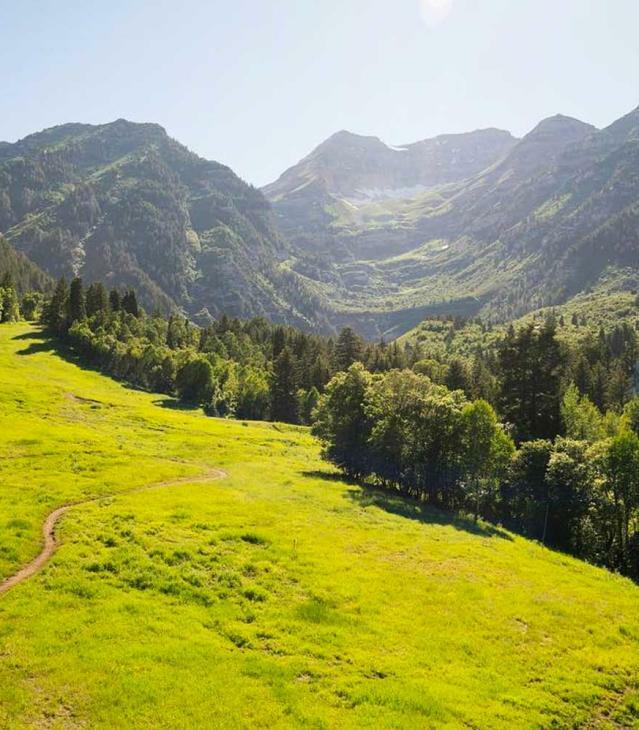 Make what&apos;s left of summer count with these Utah Valley activities. The amount of care-free, sunshine days are coming to an end so now&apos;s the time to fill up on pool time. Check out our blog post on family-friendly waterparks in Utah Valley. 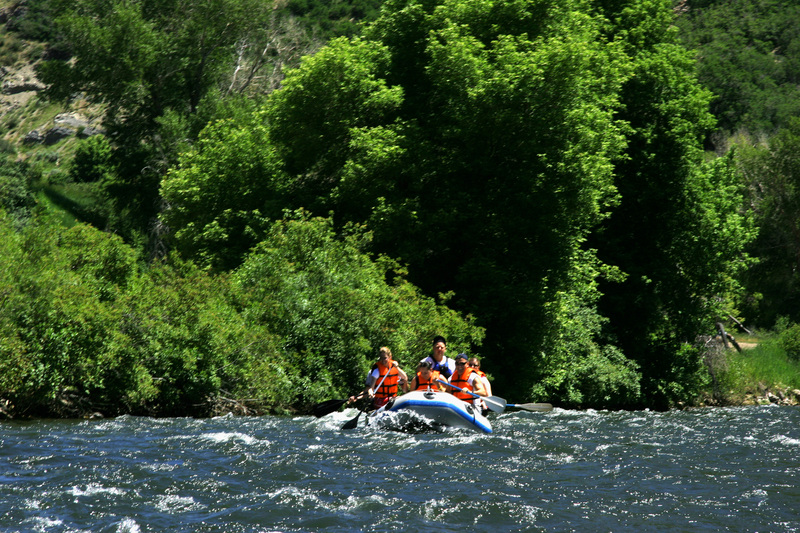 The weather is hot so cool off with a ride down the Provo River. Bring your own tubes and lifejackets or go through a company like High Country Adventure. Enjoy nature with a hike-hard or easy. For a challenge, check out the Great Outdoor Series. Bringing the family? 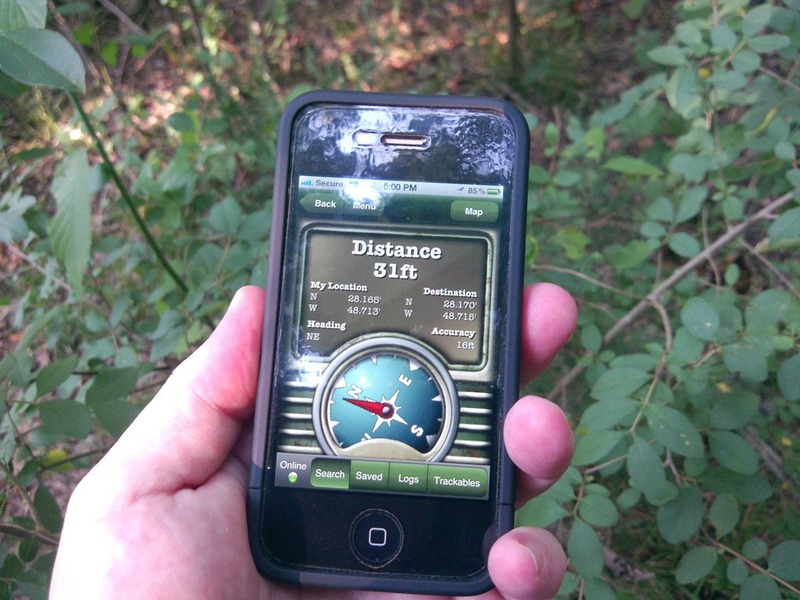 Try these fun hikes. 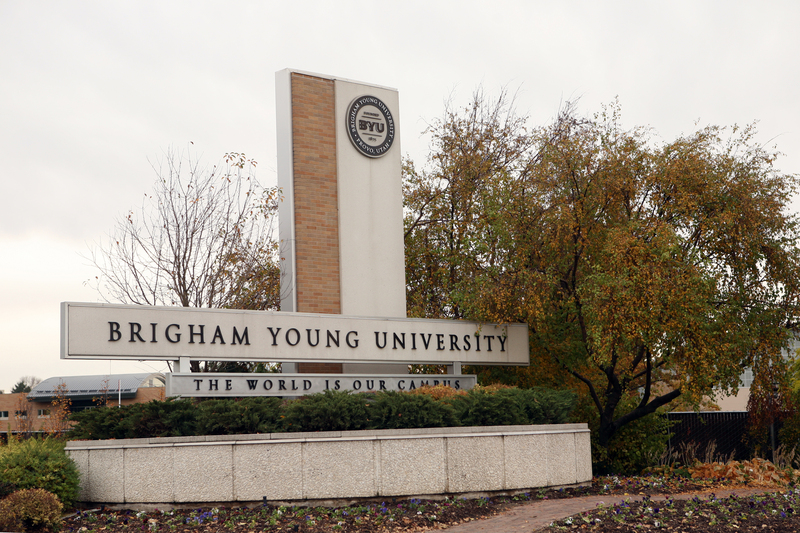 Head up to either UVU or BYU and tour around before all the students return for fall. 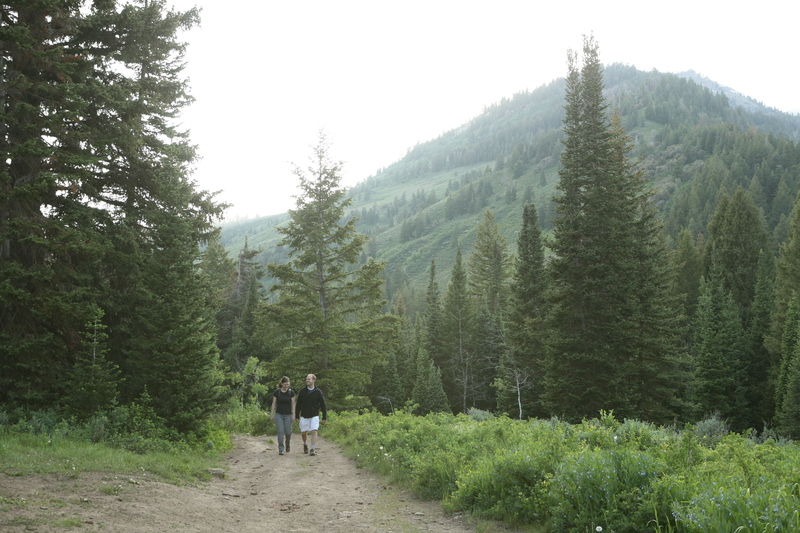 Participate in the Visit Utah GeoTour. Utah County has 5 geocaches hidden around. Earn your Geocaching patches at the Utah Valley Convention and Visitor&apos;s Bureau in Provo. For more information, click here. Nothing&apos;s better than a tent, a bonfire, and a sky full of stars. 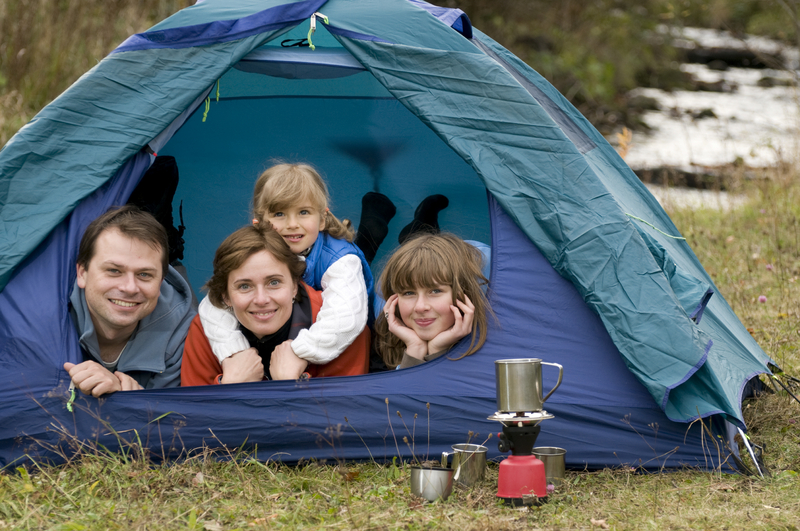 Grab the family or some friends and enjoy the great outdoors.